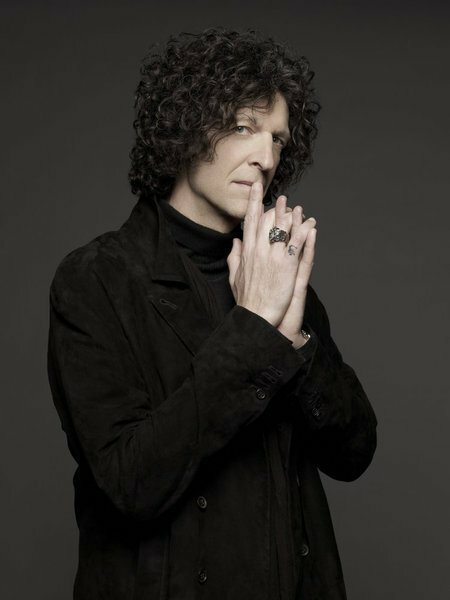 For quite a few years I've known that one of the best interviewers out there is Howard Stern. He does not pull punches. He is not restricted by political angles between studios and production. He is who he is. And believe it or not, he has a keen eye for movies and when he interviews folks, he hits home with some great questions. Of late, it is almost like clock work that when he gets one of his friends in the studio for his SiriusXM radio show interviews, it's only a matter of hours, as in the next day, when we start hearing quotes from his interviews out in the mainstream media. To be honest, if he does not do it now, he should market his interviews as stand-alone products. Case in point, I just came across a piece about Jada Smith and open relationships, off a Stern interview. "You gotta trust who you’re with, and at the end of the day, I’m not here to be anybody’s watcher. I’m not his watcher. He’s a grown man. I trust that the man that Will is a man of integrity." Bill Murray, Chris Rock, Billy Joel, Louis C.K., Lady Gaga, Seth Rogen, Brian Cranston, Charlie Sheen, Robert Duvall. More recently he's interviewed Brandi Glanville, Amy Schumer, Nicole Bass, Arnold Schwarzenegger, Perez Hilton, Seth MacFarlane, Judd Apatow, and many more. The thing is he gets into this comfortable conversational mode and everyone just tosses great banter back and forth. It's not like a quickie interview with time constraints and bullets to hit during that short time period. It's a conversational tone, with no or few time limits.